Ty Segall's album "Manipulator" came out Aug. 25. 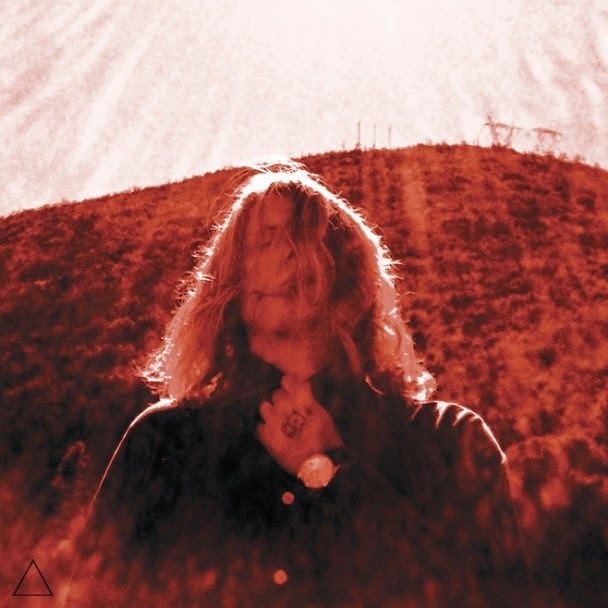 Ty Segall, a rock musician I learned about recently, draws on the garage rock, psychedelic, punk and glam rock genres to create an addictive sound. His newest album, "Manipulator," was released in August. Check out the song below, which is Track 2 on the album. The song "Tall Man, Skinny Lady" probably won't make rock history for the profundity of its lyrics. In fact, I'm not entirely sure those are the right lyrics, as the only transcription I could find online had question marks after just about every line. And I couldn't understand the words myself. Ha! For this song, though, does it matter? I found myself drawn into the band's world the second I started listening. Segall stands lost in his own world at the microphone, flaunting his long, Cobain-esque locks. Hear's what I heard and saw in the percussion underpinning the song: A dealer shuffling a deck of cards. The roll of the dice. Leopard print-clad women (and men) walking past the craps table. Sequins. Rolex watches. The song is a soundtrack for a night in Vegas. If you hear and see a different world lurking in the bass line, skipping across the drums or snaking from his vocal cords, I'd love to read about it. Leave me a comment below or over at my Facebook Community page.